Overhauling and Repairing Lycoming and Continental aircraft engines since 1962. 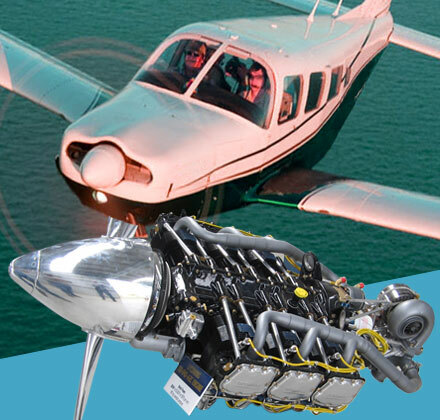 We are approved by the Australian Civil Aviation Safety Authority to overhaul and repair aircraft piston engines rated up to 400Hp. Our objective is to consistently provide our customers with dependable, trouble free engines and components, while at the same time providing a value for money service. Whether you require an engine overhaul for a commuter airline, general aviation, sport or experimental aircraft, we can provide you with a number of options for your consideration. In addition to a fully instrumented conventional test truck using test club propellers to verify engine performance, we have also developed a Dynamometer equipped Test Cell. These articles are general in nature and are not intended to replace manufacturer's service publications or other official publications, providing information about the operation and care of your engine. See some of our work on the ground and in action. More pics and videos coming soon.